A bolt cutter is sometimes called a bolt cropper. 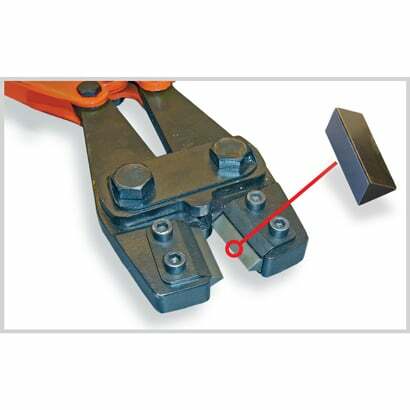 It is a tool used for cutting chains, padlocks, bolts and wire mesh. The original use for a bolt cutters was, as the name suggests, to cut bolt seals from shipping containers at the delivery point. Our innovative new-style BNBC Bolt Cutters have replaceable & rotatable three-edge cutting blades that are made from specially hardened alloy steel for long life. The blade cuts right to the top of the tip without damaging the cutting blade. 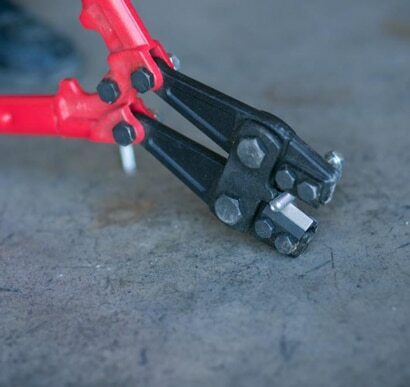 These tools are engineered for maximum performance & reliability. 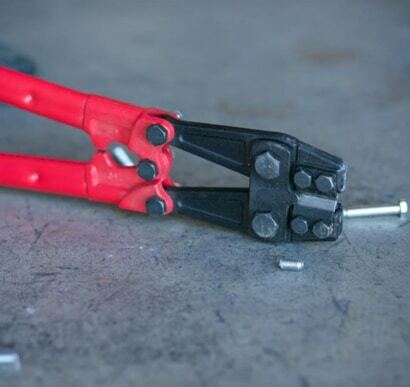 Unlike single edge bolt cutters, our exchangeable blades with 3 cutting edges fit all our Models. 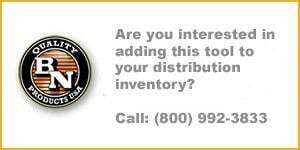 Handles and grips are designed for greater mechanical leverage & control. 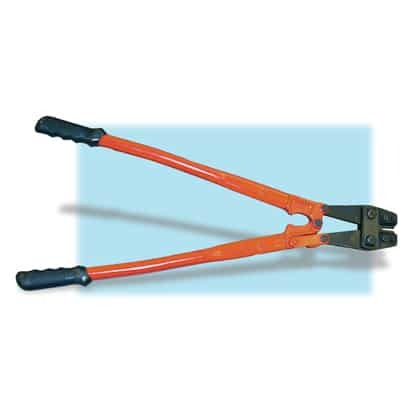 These new age bolt cutter come in three sizes: 24", 30", and 36" lengths.